We see a lot of options for a business that we can franchise. Most of the time, this is the common solution of people who want to invest in a business. Some people, however, are asking why should they be franchising, why not start their own business already instead of tying yourself in other people’s name. That’s where the advantages of franchising come in. 1. Benefits of research and development. The business that you will franchise won’t have to start from scratch. The tedious and sometimes risky research and development have already been done by the owner, you won’t have to do it much anymore. You’ll be provided a strategic plan. 2. No more trial and error. When you start a business, you will be faced with challenges that you won’t know how to solve unless you experience it. When you choose to franchise, these things are already provided to you, the first ones ahead of you have already studied will and will not work. In connection with the first item, because you will have less failure that results from your trial and error, you will have fewer risks. You will also have fewer risks because the business has already been planned and tried by the owner. One great advantage of getting a franchise rather than starting your own business is that you’ll pay a significantly lower price when you franchise. 5. Access to personnel training. 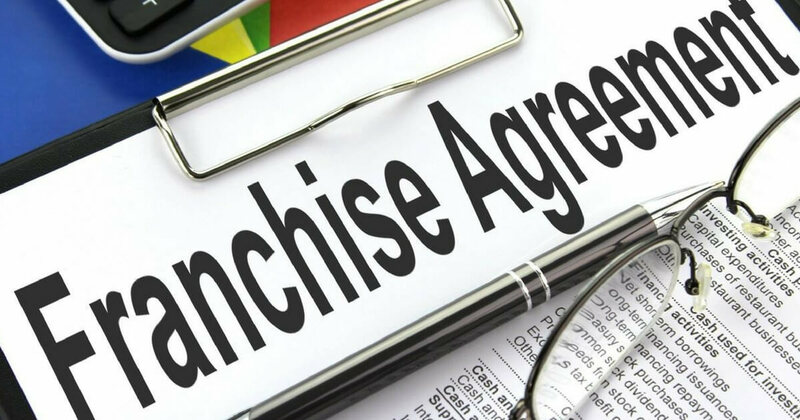 Part of the franchise fee that you will pay, you’ll get access to training where you can send your staff so they’ll know how to handle your chosen franchise business. Franchise fees also already include staff uniforms. 6. You’ll have more time. When you franchise a business, you will not be the one manning your station. You’ll have personnel who will be trained on how to turn over the details of the report to you. You’ll have more time for yourself and your family.